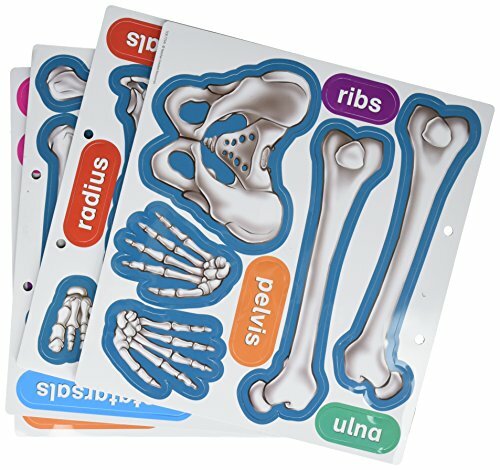 Skeleton Books can be fun to read and a great way to teach kids anatomy. 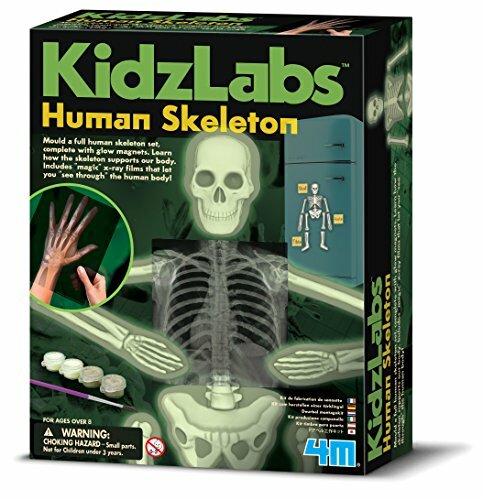 I’ve always enjoyed learning about Skeletons. When I was at University I really got to know a lot about Bones. I studied Physiotherapy for one year before changing to teaching and although I made the right choice, I loved learning all about bones. 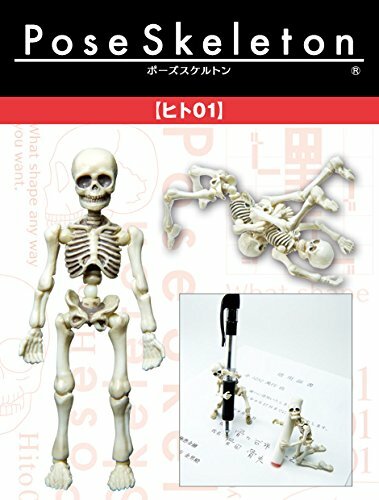 In fact, I had a skeleton (not a real one) which I used to study from and I’m sure I know most of the names of the bones in the body. 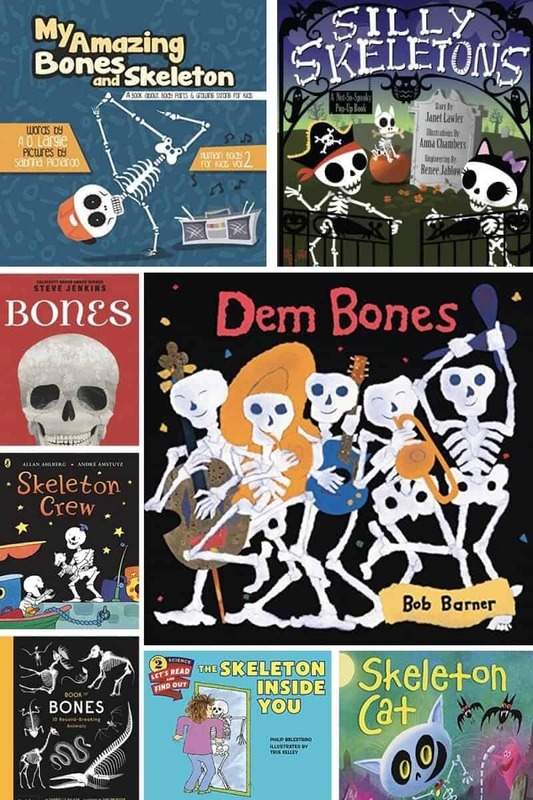 One of my favourite kids books on Skeletons is called Funny Bones. It is a fantastic book which I read as a child and have read to my daughter. 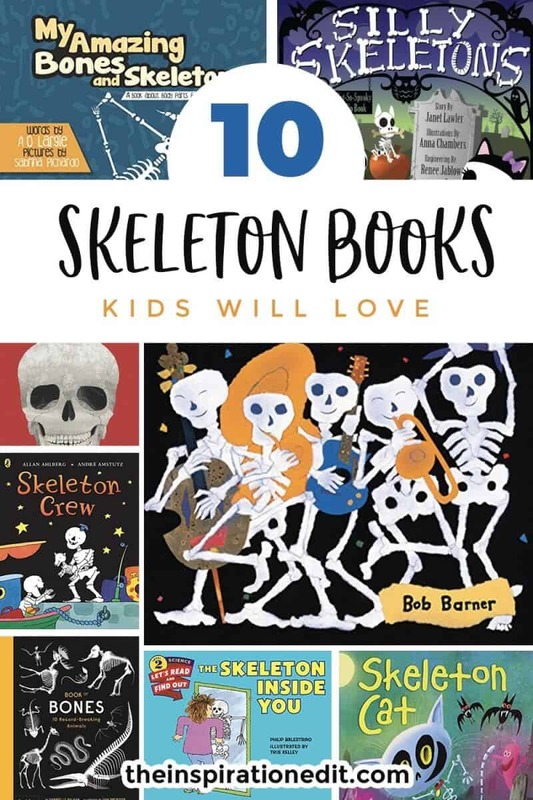 Today we have a fantastic list of 10 Skeleton themed books. 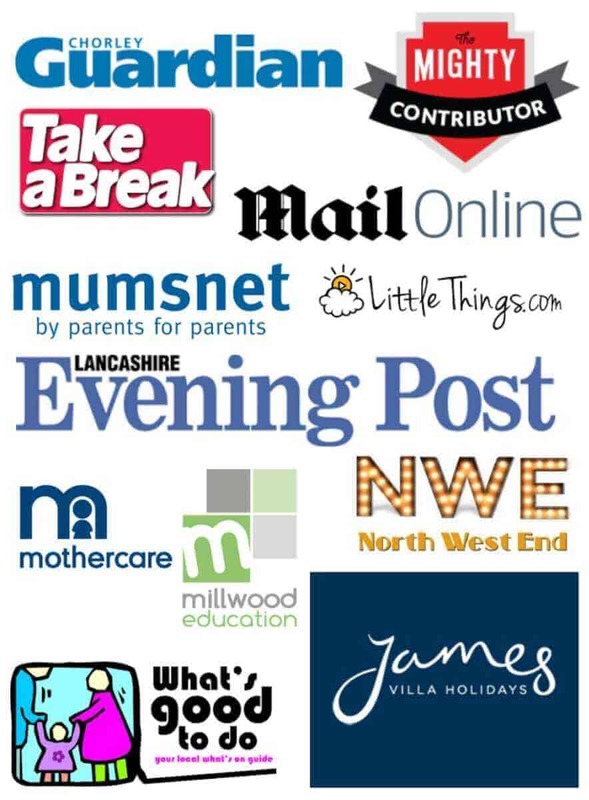 I hope you find something you like here! 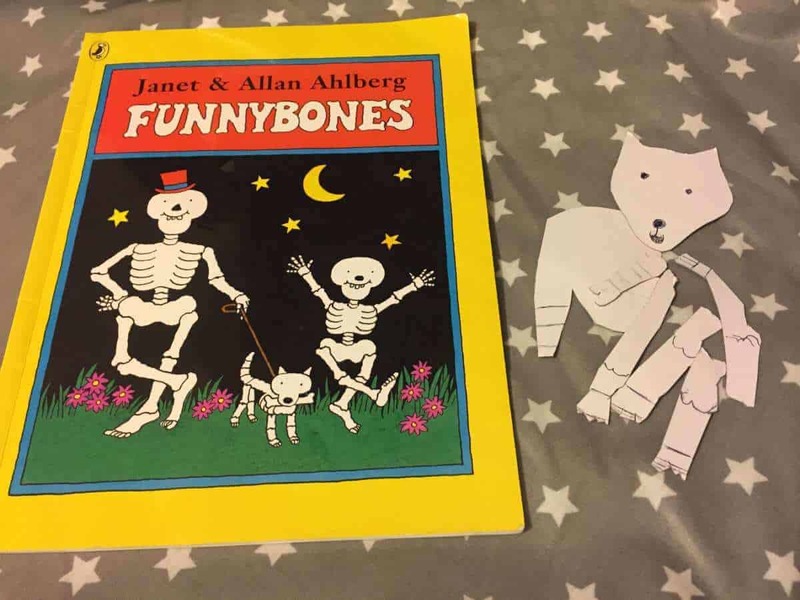 Check out our Review of Funny Bones and related crafts and activity ideas!